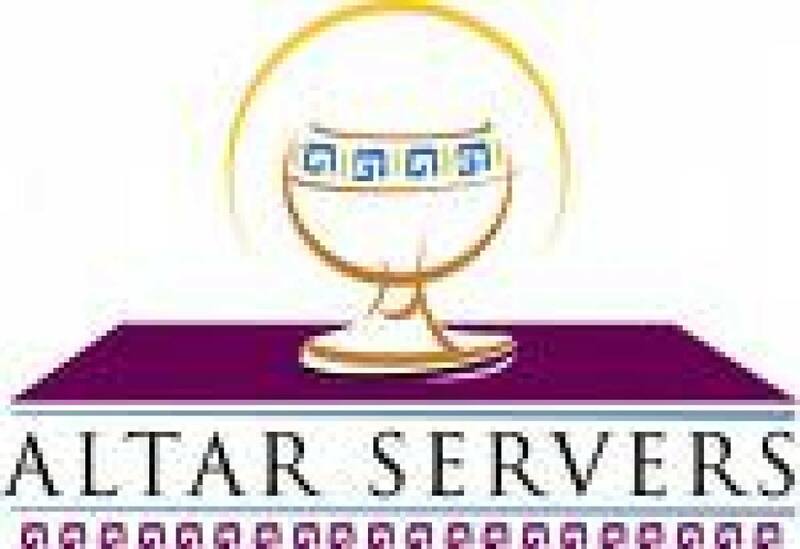 The Altar Server Ministry is a great opportunity for youth, 3rd grade and older, of our parish to participate in the liturgy. Altar Servers assist the priest at Mass or other services. Each year Immaculate Conception parish offers an opportunity for girls, boys and adults to learn how to serve at mass. Training is provided each year and is incorporated in the Faith Formation classes. Everyone will learn how to conduct themselves on the altar and how to assist the celebrant during mass. Altar Servers are normally scheduled one or two times per month throughout the year and are asked to be at mass 10 minutes before mass begins to give enough time to be prepared. If you can help or would like more information, please contact the parish office at (920)869-2244.